A ceramic edition of the Galaxy S10+ with 12GB of RAM and 1TB of internal memory is expected to debut at the event on February 20. Samsung is set to launch its Galaxy S10 lineup at an Unpacked event on February 20 in San Francisco. 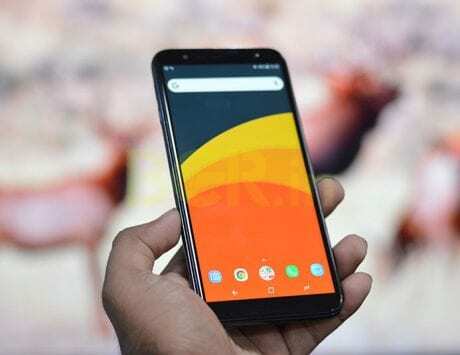 The next-generation flagship family has been leaked several times and now, the latest one gives a much clearer view of the upcoming smartphones. New high-resolution renders (leaked by Evan Blass) have surfaced online, revealing the overall design. The leaked renders back the previous rumors and leaks of the Galaxy S10 and Galaxy S10 E. The first image shows that the Galaxy S10 could feature slim bezels with curve edge display adorning the front. One can notice that the handset will offer the trendy punch-hole display design with a single selfie camera. 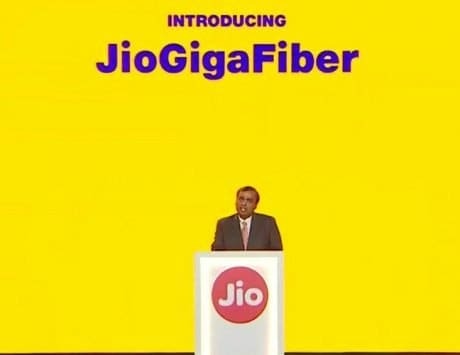 At the back, there would a triple-camera setup. The bottom image is basically an affordable version of the Galaxy S10. 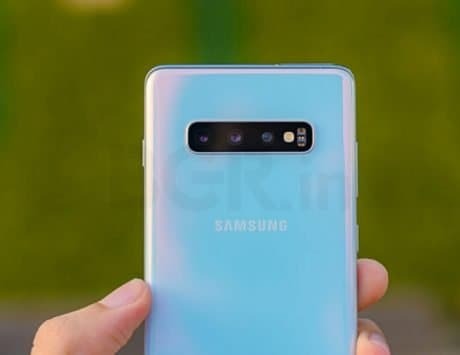 The Galaxy S10 E is said to feature a dual rear camera setup and the fingerprint sensor is expected to be embedded on a side. 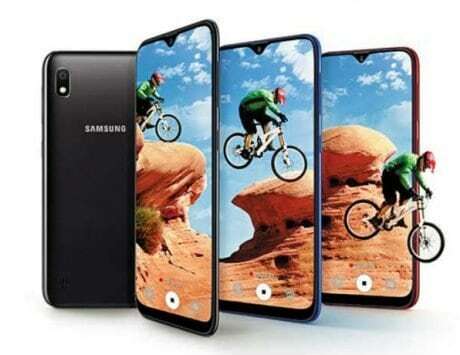 The cheaper variant is said to offer a flat screen as opposed to the curved edges on the other Galaxy S10 variants. The Galaxy S10 E is expected to house a 3,100mAh battery and pack a 5.8-inch Super AMOLED panel. 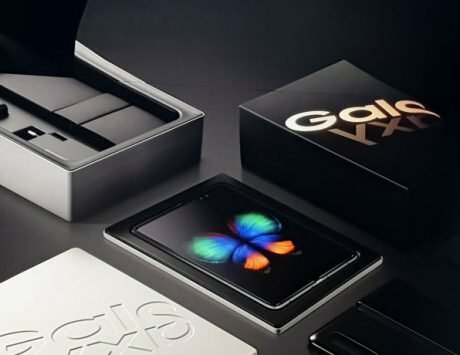 The handset is expected to be powered by either Exynos 9820 or Snapdragon 855 chipset. The chip is expected to be backed by 6GB of RAM and 128GB of internal storage. Samsung could offer the cheaper variant in three color options, including Black, Green, White Blue, and Yellow. Apart from the Galaxy S10 and S10 E, the company will also launch the Galaxy S10+. It is said to sport a 6.4-inch display, two front cameras with a punch-hole display design. 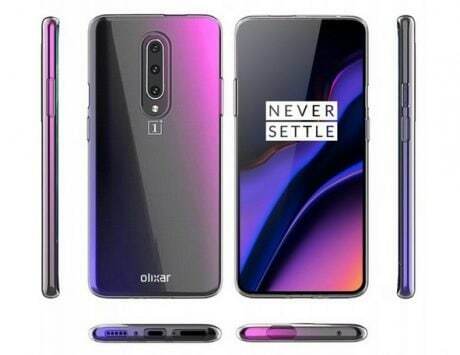 Rumors are rife that the bigger sibling will offer a triple rear camera setup and an in-display fingerprint reader. 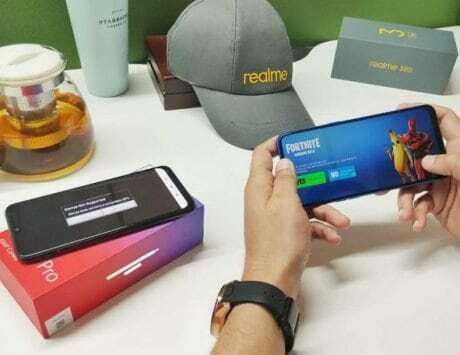 Additionally, a ceramic edition of the Galaxy S10+ with 12GB of RAM and 1TB of internal memory is also expected to debut at the event on February 20.